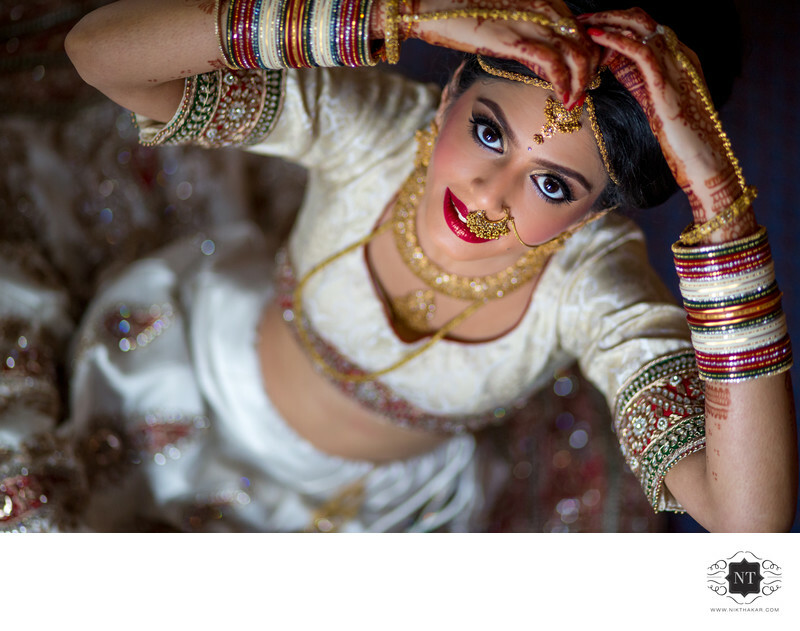 I am a professional photographer specialising in Indian wedding bride getting ready photography. For more details please call at +44 7853 854948. 1/1000; f/1.8; ISO 1250; 85.0 mm.